Time for animal prints. 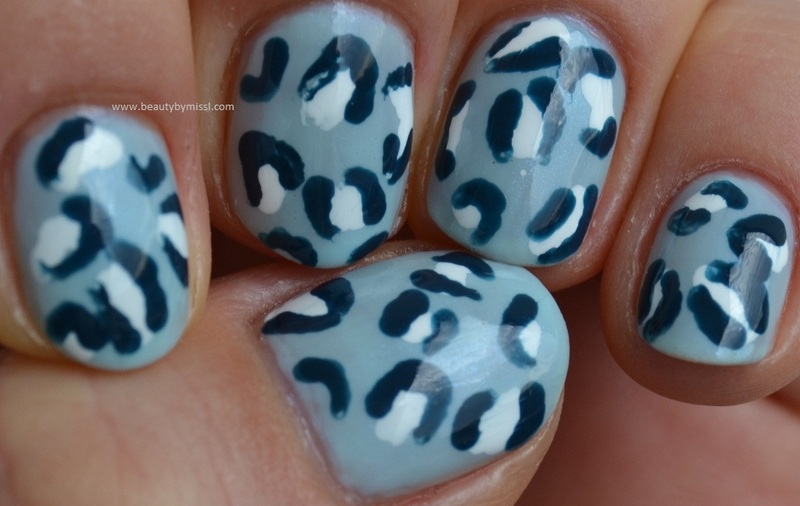 I have never done leopard print and so I wanted to try it. 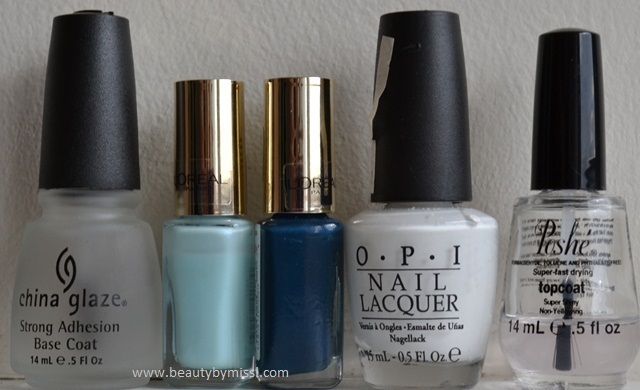 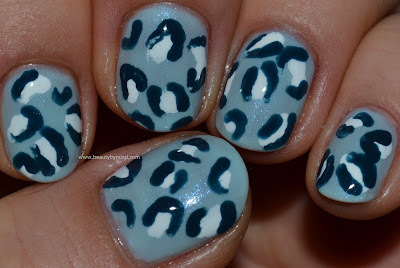 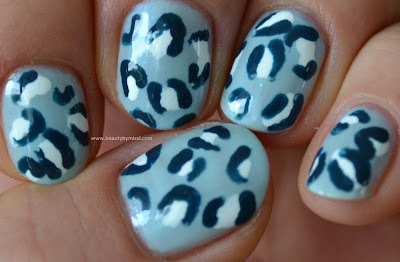 It seemed really difficult at first, but actually wasn´t and so here is my animal print mani.